Want it by Wednesday 24th April? Order within 2 days, 20 hours, 29 minutes and choose Next Working Day - Kerbside Delivery (Order Must be Placed by 2pm) at checkout. The Aged Castle Oak gives the impression of a board with a story to tell. 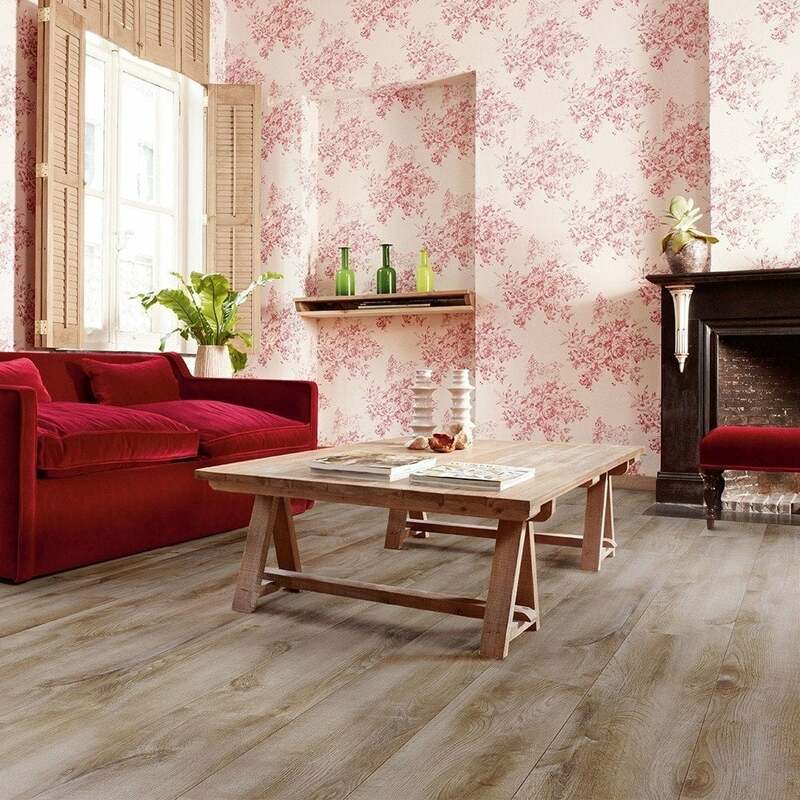 With many different colours and tones, complete with a worn look you can be sure that this floor with character can fit right it in any homely interior. The quality of this board is one of the highest in the laminate flooring market as we only source the best for our customers. The Renaissance Aged Castle Oak provides resistance to various household wears and tears, such as impact, stain and moisture. With a rating of AC4, we can provide you with a warranty and peace of mind for 25 years. Why not order your FREE sample today and make this great affordable floor part of your home today! Beautiful looking floor and at a great price almost half what Carpetright were charging where I first saw this laminate. Ordered 13 boxes and not one single plank was damaged. Very pleased with this purchase a great company to purchase from.